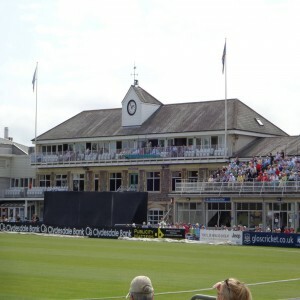 In the Ashes series of 1975, during the third Test match on 19th August, George Cawthray, the head grounds man found that there were holes filled with oil being dug by some campaigners as they wanted the release of robber George Davis from prison. Due to this, the match was declared a draw and England lost the chance to win. 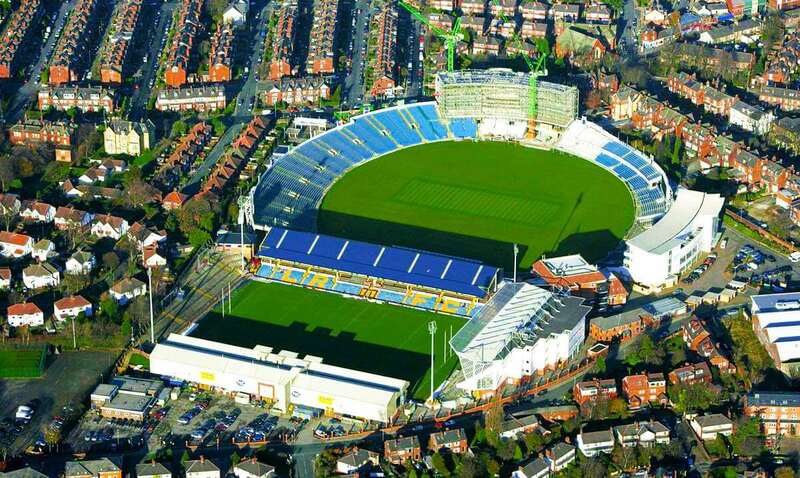 Located in Leeds, England; Headingley Cricket Ground is part of the Headingley Stadium complex. 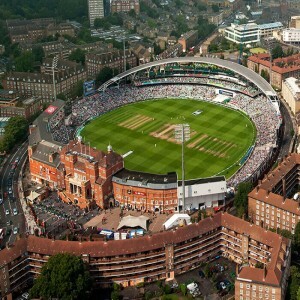 Established in 1890, this ground has been hosting Test cricket since 1899. 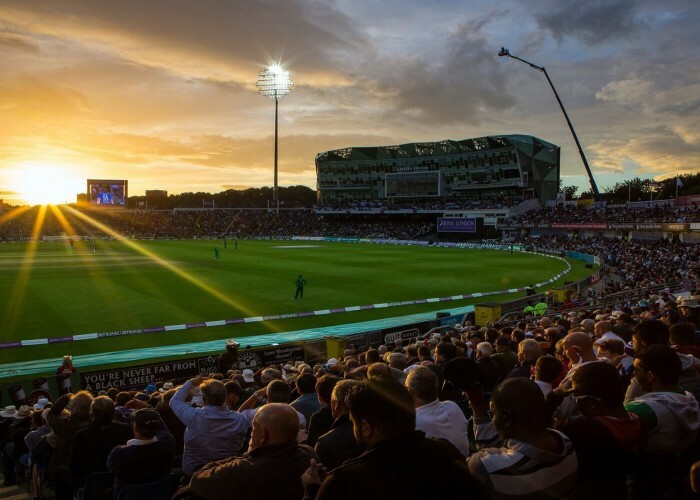 Initially, it was owned by the Leeds Cricket, Football and Athletics Company which was purchased by Yorkshire County Cricket Club on 31st December 2005. 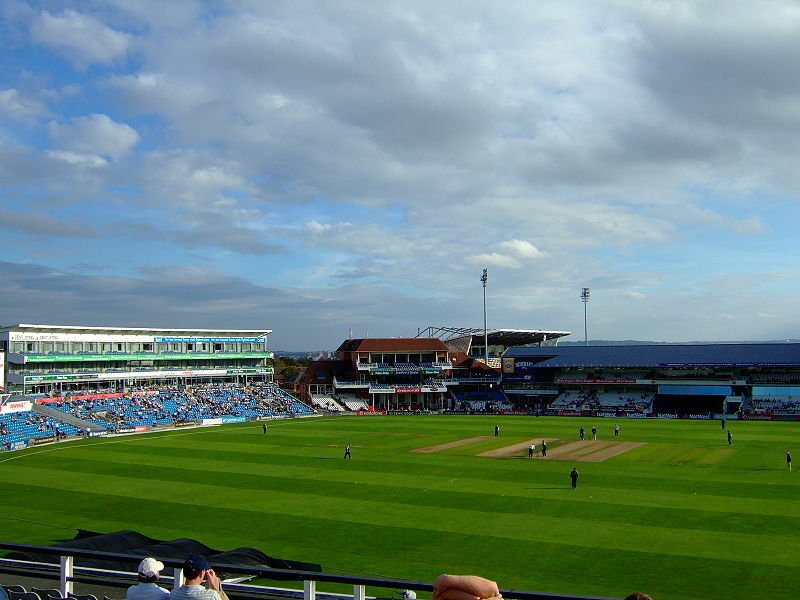 The stadium was named as the Headingley Cricket Ground after the sponsorship deal with Leeds Metropolitan University in 2006. 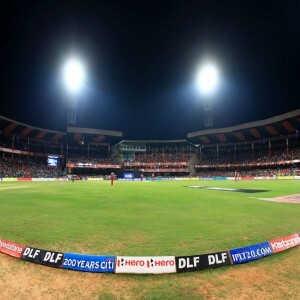 The ground hosted its first concert on 18th September 2015 with a mesmerizing performance of Ska band Madness in front of 7,500 fans. In 1965, during the third Test match of England against New Zealand, John Edrich hit 53 fours and 5 sixes and scored 310 not out. 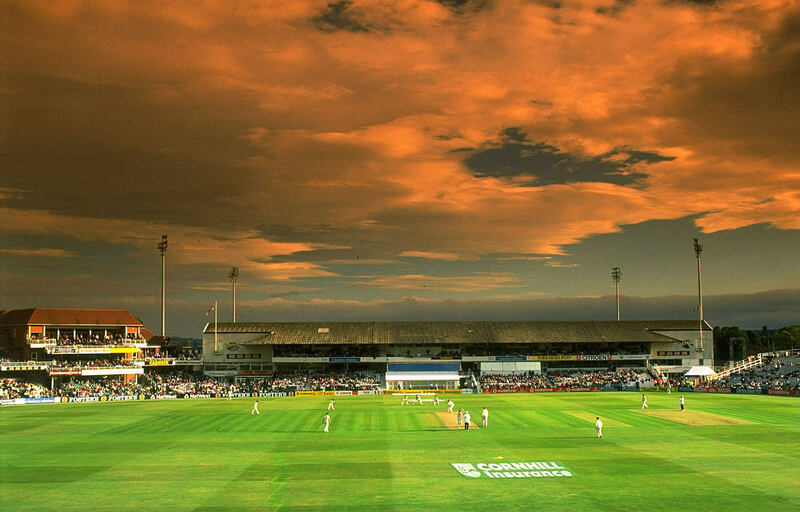 But before Edrich had a chance to surpass the Test record of Gary Sobers of 365 not out, England won by an innings and 187 runs. 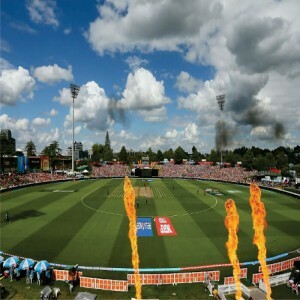 During the Ashes series of 1948, Australia beat England with the unfazed and undeterred efforts of Arthur Morris and Don Bradman who scored 182 and 173 respectively, being not out, contributing to the total winning score of 404. 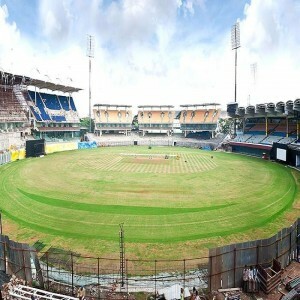 Here in this ground, cricket fanatics have witnessed the greatest feats of Sir Don Bradman's Test career when he scored triple centuries in 1930 and 1934.